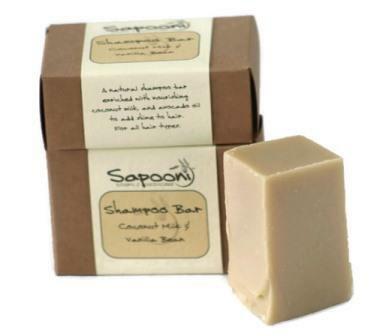 We’ve formulated our Shampoo Bar with Coconut Milk to be used on all hair types. 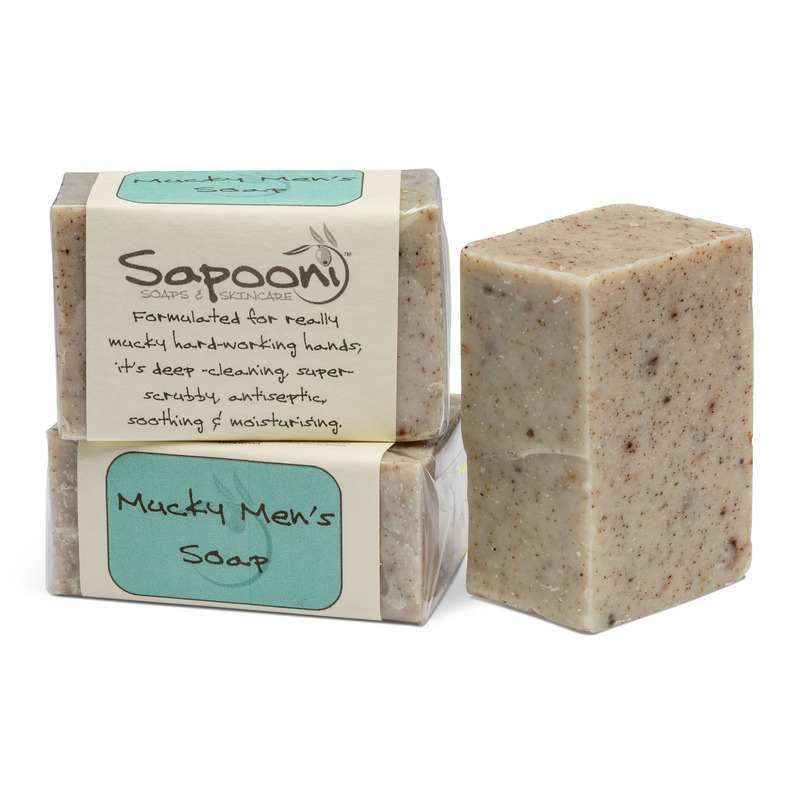 It’s nourishing and moisturising, enriched with natural oils, coconut milk, and cocoa butter. We’re working hard to substantially reduce the amount of plastic packaging we use, so we’ve formulated our range of Shampoo Bars to have plastic-free packaging. 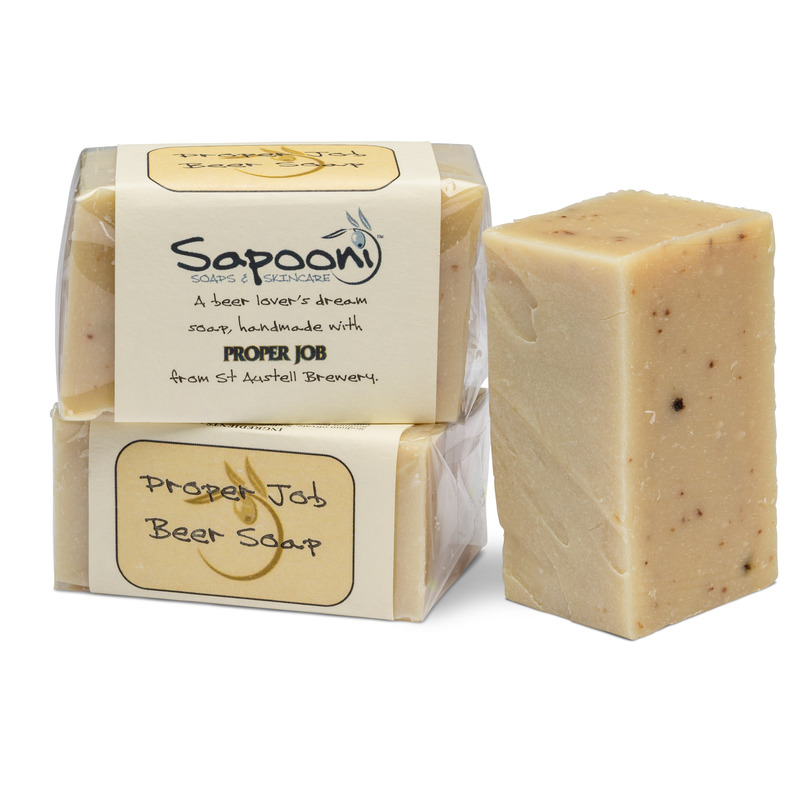 Instead of plastic bottles, our shampoo bars are packaged in recyclable cardboard boxes. So you won’t haveto take a plastic bottle into the shower. Handmade with care using 100% plant-based ingredients, this shampoo bar has a scrumptious vanilla-coconut scent. Sodium cocoate (Saponified coconut oil), Sodium olivate (Saponified olive oil), Aqua, Coconut (Cocos Nucifera) Milk, Sodium castorate (Saponified castor oil), Parfum (natural vanilla extract), Theobroma cacao (cocoa) fruit butter, Ricinus communis (caster) seed oil, Persea gratissima (avocado) oil, Tocopherol (vitamin E). Naturally occurring in parfum oils; Vanillin. Free from palm oil, animal fats, artificial colour & fragrance, SLS, SLES, wheat, dairy, sesame, soy & egg. Shampoo with a gentle scent and moisturising with rich lather,my hair feeling very clean, shiny and nourished feeling and silky smooth. After previously trying some other shampoo bars this is definitely my favourite. Excellent quality and Fast shipping !!! This shampoo bar has a great scent and leaves my hair feeling really clean and smooth, even my barber commented on how thick and healthy my hair was looking. 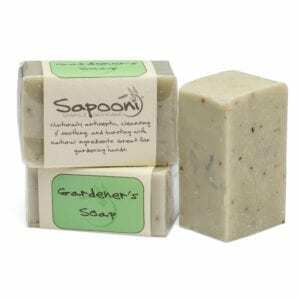 No nasty ingredients like palm oil etc, no plastic packaging and no need for an additional conditioner so that’s both money and more plastic packaging saved. And it lasts really well, I’ve had my bar for just over a month and even with washing my hair daily it’s barely showing signs of use. IF you’ve never tried a shampoo bar before then you should definitely give this one a go, you’ll never go back to normal shampoo again.